This post contains affiliate links. Thanks for supporting Pitter and Glink! Hey, y'all! I am so excited about today's post! First, I'm excited to be posting after a short blogging break. (My family and I went on vacation, so I didn't have time to work on blog stuff.) 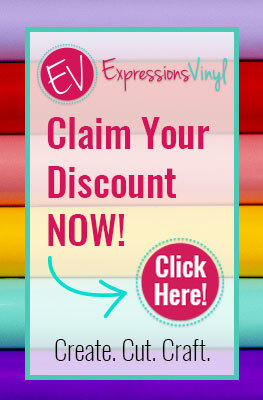 Second, I am super excited to be sharing a freebie with y'all, and this is probably my favorite freebie to date! 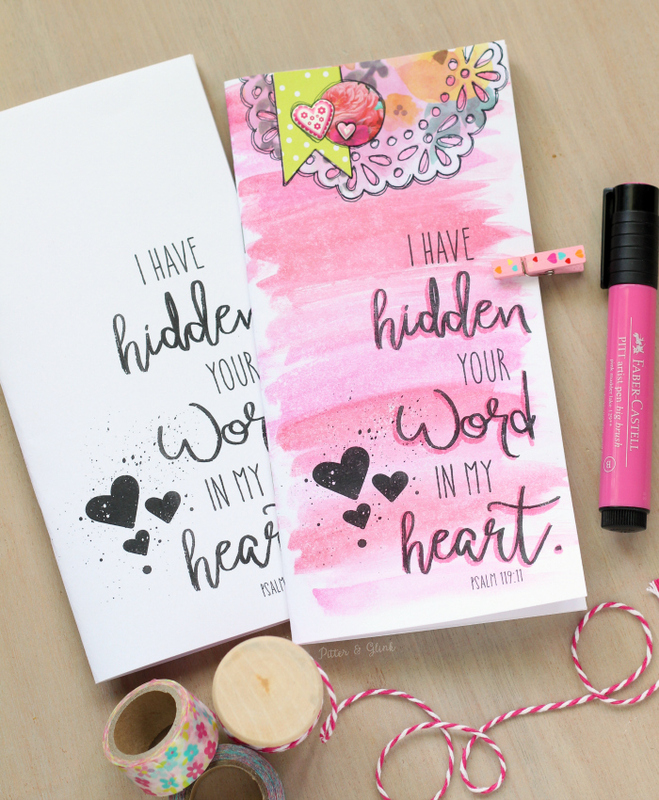 I have collaborated with awesome Christian author and blogger Jennifer Hayes Yates to bring y'all a free printable devotion, along with coordinating Bible journaling printable goodies! How cool is that?! She sent me the devotion after she finished writing it, and I "made it pretty" and sized it to fit a traveler's notebook. 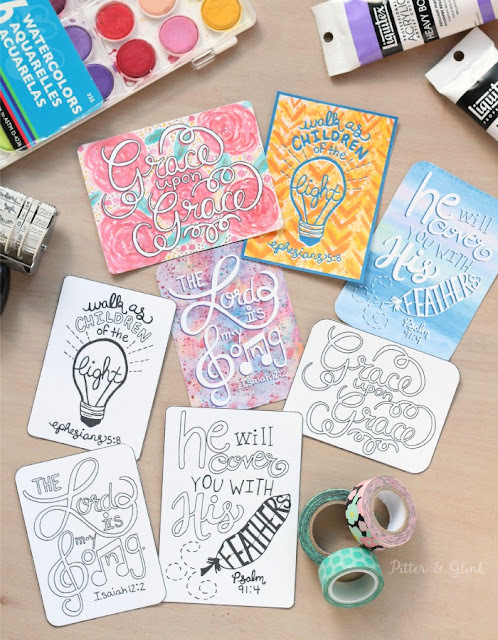 Then I got to work designing some hand-lettered Bible journaling goodies to go along with the devotion. Per the request of my Instagram peeps, I made journaling cards, tabs, a tag, little banners, circles, and words that coordinate with the devotion. (Just a note: the tiny words and two of the tabs aren't hand-lettered.) I tried to cram as many cute items on the page as I could! 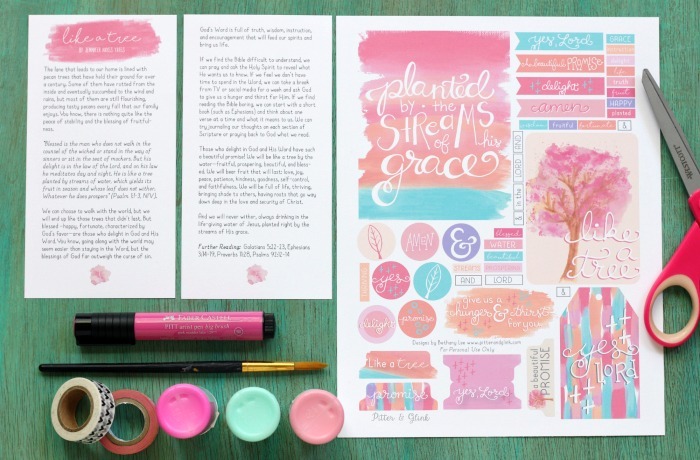 Click here to download the "Like a Tree" Journaling Printable. The tabs on the printable can be punched with your We Are Memory Keepers Tab Punch, and the circles can be cut out with a 1" circle punch. 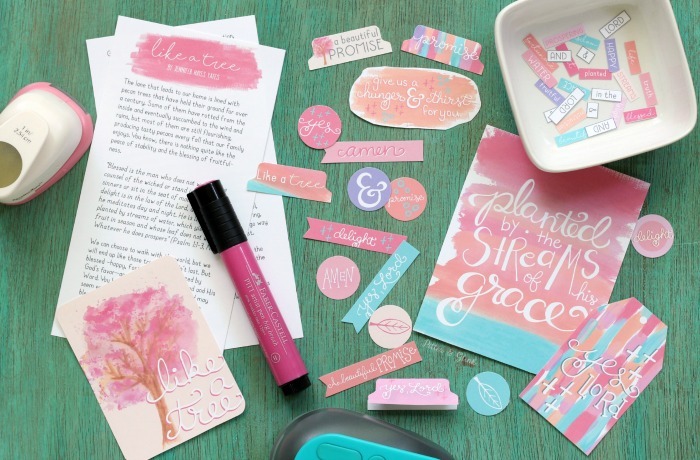 Print the journaling goodies on card stock, sticker paper, or a transparency. Of course, you'll need to devotion to go along with the printable goodies. 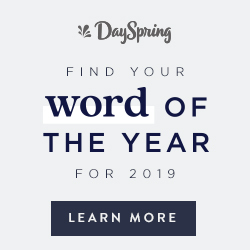 Click here to go to Jennifer's blog to download the "Like a Tree" devotion. I seriously cannot wait to hear how this devotion touches y'all and to see how y'all use all these printable goodies!!! Please share your creations with Jennifer and myself on social media by using the hashtag #likeatreedevo and be sure to share this post with all your journaling friends! Congrats, Bethany! This is great! 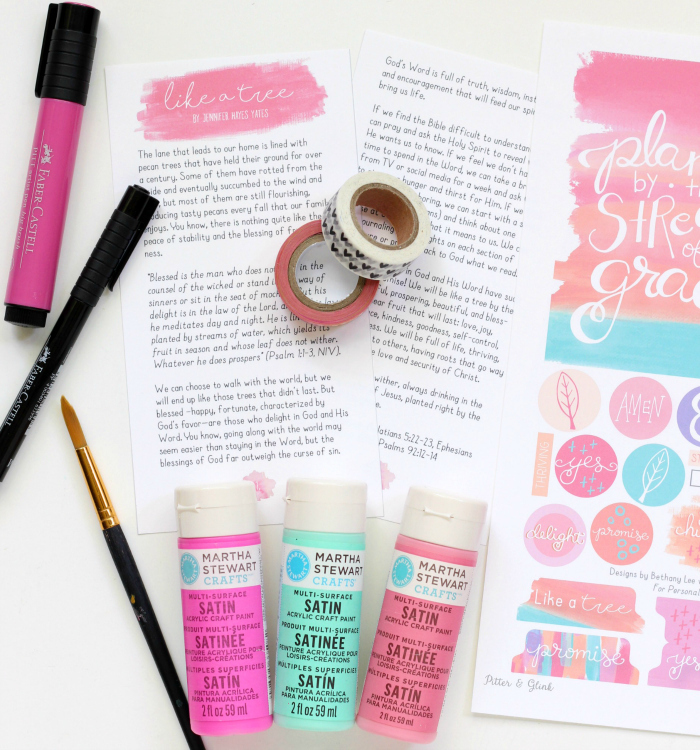 I cannot wait to use the beautiful printables! This printable is wonderful. I'm going to send my sister the link! She'll love it. Thanks so much! Awww! That is too sweet. I hope y'all enjoy it. Hugs! I have just downloaded and want to say thank you for providing something lovely to boost time with the Lord! I am so happy I stopped by. 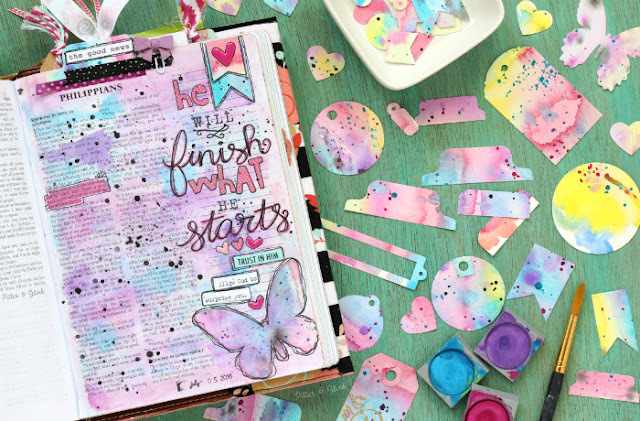 It's always great seeing what you are up too with your art journaling. Thank you for sharing and you inspired me. Hope you are having a great summer. Love it all!!! Can't wait to use it in my notebook. This is so cool, thank you so much.